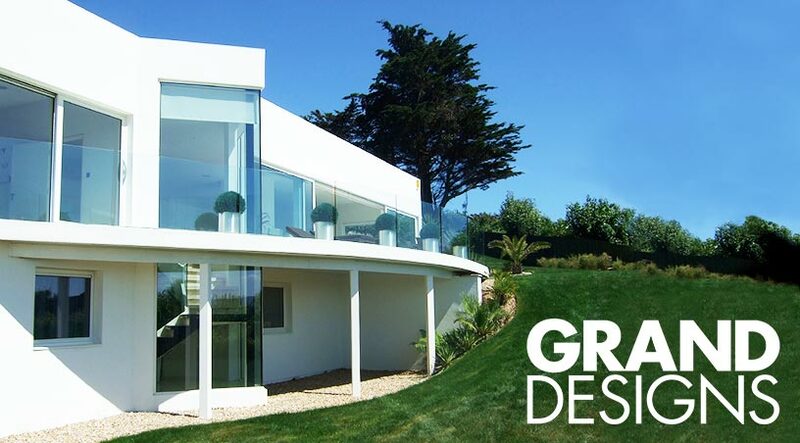 Realising a design requires experience and knowledge and we are available at every stage of the process, from initial concepts, planning submission, detailed design, building regulations right through to inspections during the actual build. 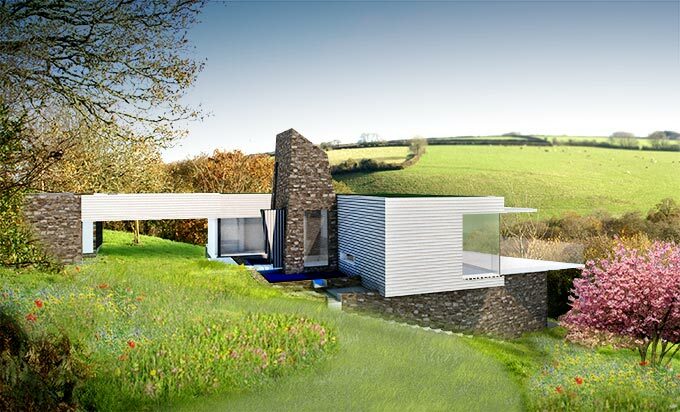 We are a compact award winning, multi-disciplined, creative and dynamic architectural practice that has been established in the Devon town of Chagford for over 25 years. Squirrel Design services domestic and commercial markets offering solutions on large and small projects in this country and abroad. 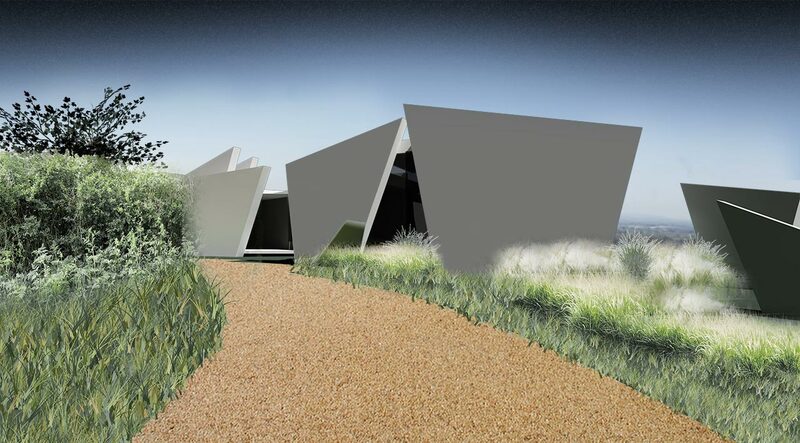 The past few decade has seen an increase in commissions for individual houses following the success of some ground breaking designs and the resulting publicity. 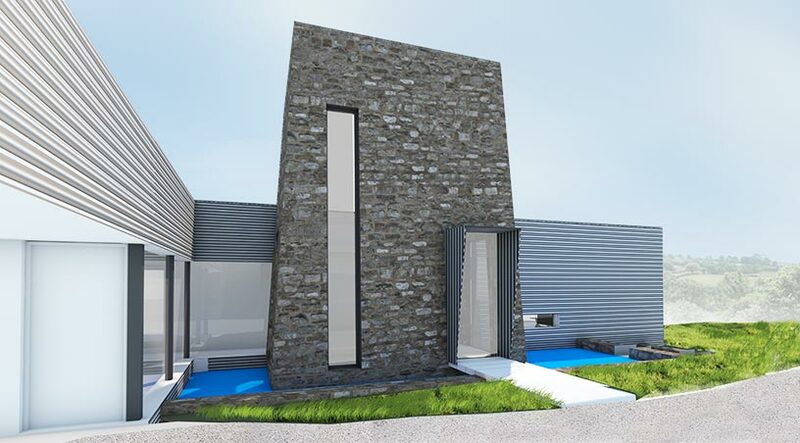 In the recent past success in achieving permission for two Paragraph 55 houses demonstrates the high bar of architecturally outstanding design that the practice has accomplished. 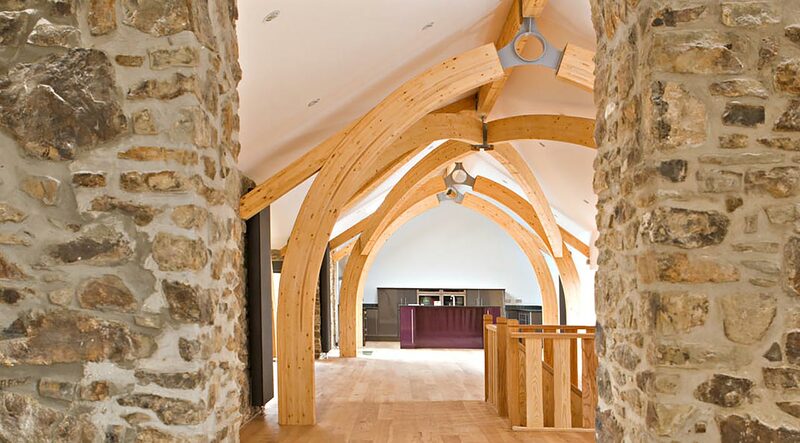 We are able to offer a comrehensive and full architectural service. 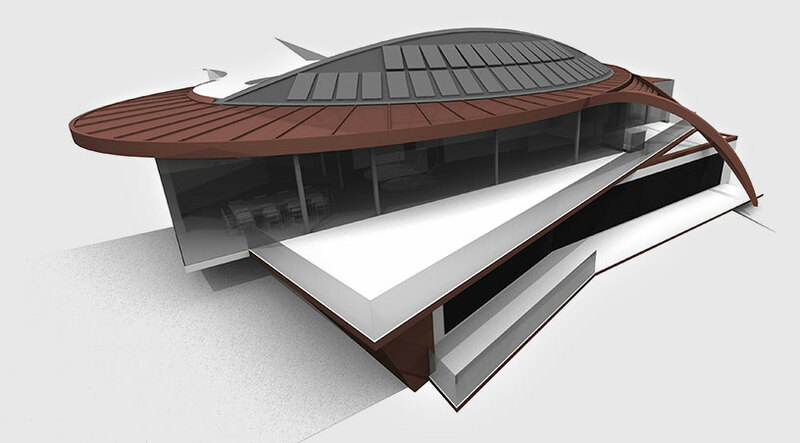 Initial concepts, through the whole design process to completion of the finished building. We have a successful track record of achieving Paragraph 55 planning applications. Overcoming difficult planning and obstacles in the planning process. 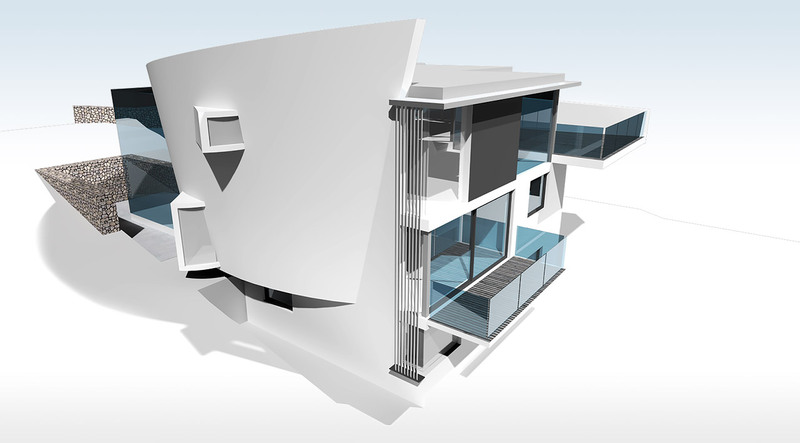 We are best known for our contemporary design solutions. Being based in a national park we have a wealth of knowledge and experience in dealing with listed buildings, ancient national monuments, and negotiating with English Heritage and conservation related projects. We always enjoy talking to new people, so please don’t hesitate to call us on 01647 432575.